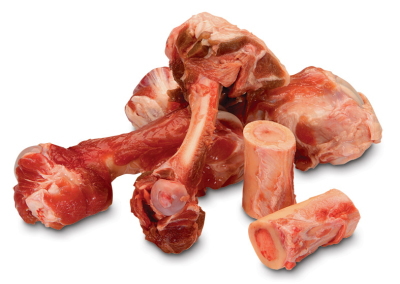 We have a wide range of raw food and treats in store including raw frozen bones, chicken & turkey necks, boxed frozen food from 5 Etoiles, Tollden Farm, and Healthy Paws. If you would like to discuss changing your dog to a raw diet please feel free to contact us for advice. Our range of Freeze Dried & Dehydrated foods comes from some of Canada's best producers of dog food such as Stella & Chewy's, Smack, Canisource, Ziwipeak, and more. Check out our full range and information about how these are made to ensure a tasty and healthy option for your dog. 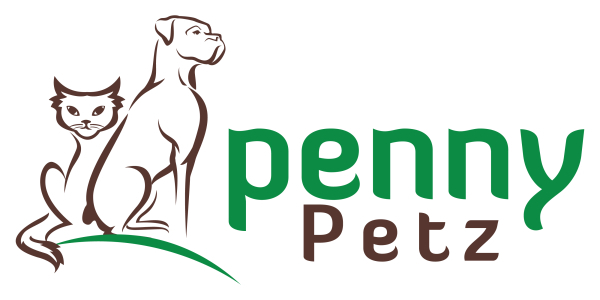 We stock a wide range of dried food for dogs including Acana, Petkind, Orijen, Open Farm, and Carna 4. We pride ourselves on stocking high quality dry food, most of which in produced in Canada, and all are grain free. We also stock ranges for dogs with special dietry requirements. Our canned range of dog foods are packed with fresh, high quality fish, meat and poultry as well as fruit and vegetables. Tiki dog, Trippett, Holistic Select, Weruva and Whole Earth Farms just to name a few. See our full range af manufacturers on our Canned Food page and read about the delicious options for your dog. Our extensive range of treats has something for everyone, from dental chews, to bones, to biscuits, and a bulk section where you can mix and match flavours. We stock dried treats such as bully sticks, pigs ears, chicken feet, chicken breast and much, much more. We have taken care to source a large range of grain free treats as well as something for dogs of all sizes.